Wheelchair friendly cabinets in your kitchen, bathroom or any room in your home are an important part of any home accessibility remodeling project. 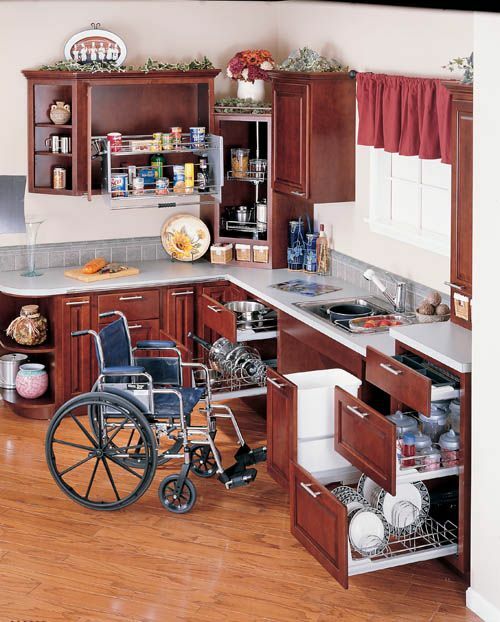 Accessing cabinets above the countertop are out of the question if you’re wheelchair bound and the cabinets at floor level can sometimes be very awkward to open and then actually grab the items you need from within. Depending on how much mobility you have in your wheelchair the inconveniences you experience in your own kitchen or home will be unique to you and Alone Eagle Remodeling can work with you to come up with wheelchair friendly cabinet and cupboard solutions that will meet your specific needs and budget. You can be sure we’ll spend the time required to really understand your issues, we’ll offer you suggestions and ideas from our extensive experience and then we can complete the job for you so that it’s done right, the first time. Many handicapped homeowner’s are worried that modifying their kitchen to meet their needs will affect the resale value of the home. Keep in mind that when we design a kitchen for you there are many things that can be left adaptable for a new homeowner to add cabinetry to the design. 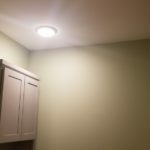 If you do not want a cabinet under your sink so that you can roll in for easier access, we can leave that area open to fit a standard sized cabinet later. Food preparation areas are very popular these days so adding and island or peninsula to your kitchen with a satellite bar style sink can bring you multiple areas of the room to use a sink. 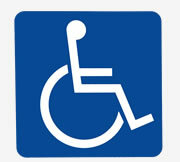 Food preparation areas can be designed so that a wheelchair can roll into the area! Cupboards above your countertop can be lowered from the standard 18 inches above the counter. This makes the second level of shelving more accessible. Installing pull out cutting boards. Installing slide out, or roll-out shelves and baskets. Installing drawers with full extension glides. 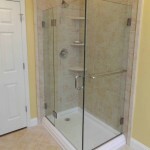 We specialize in ADA (Americans with Disabilities Act) compliant home improvement and remodeling projects that usually exceed the accessibility design standards. 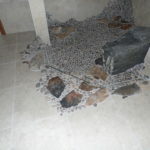 Alone Eagle Remodeling is one of the few local contractors in Pennsylvania with extensive experience in these areas of home remodeling. 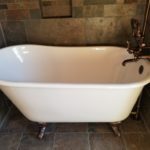 You have plenty of choices when it comes to choosing your remodeling and construction contractor in Pennsylvania and we’d like the opportunity to prove to you why we are the best and one of the most sought after professional contractors in the area.